In 2018, for the first time, the number of candidates applying to Sciences Po exceeded the 20,000 mark. Up by 16%, the number of applications shows Sciences Po has an unprecedented appeal, in particular for Master’s programmes where reforms made to the French entry procedures have caused a spike in additional applications. Since 2009, the number of international applications has tripled. This year, the top 10 countries of origin of our admitted candidates via the international procedure, are: the United States, Germany, Italy, India, China, Canada, Great Britain, Brazil, Mexico, and Switzerland. This past year, we observed an 8% increase in undergraduate applications from 2017, which has led to a competitive acceptance rate of 17%, compared to 19% in 2017. 46% of admitted candidates to the undergraduate college applied through the international procedure. The 2018 intake of first-year students came from 93 different countries: European students make up 16% of those admitted, followed by students from Asia (9.3%), and the Americas (6%). 64% of the intake were French students, coming from 1,585 different high schools, and the majority come from regions outside of the capital, (61% of successful French applicants come from different regions or overseas). 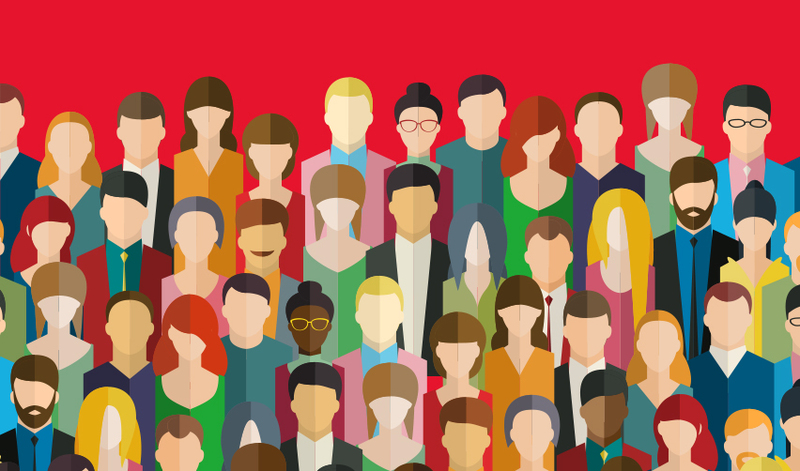 This overview testifies Sciences Po’s continued efforts to encourage social diversity, with more than 1,900 students admitted since 2001 via our Equal Opportunity Programme. On a wider scale, 26% of students have received scholarships, illustrating the efficacy of our unique social assistance and tuition fee policy. In 2017-2018, one in three students did not pay any tuition fees, and 37% of them received financial aid. Master’s applications peaked with a 30% increase compared with 2017. As the number of applications increased, so has selectivity: out of 8,915 applications, 2,108 were offered places. The acceptance rate is now 24%, comparative to 30% in 2017. Another trend is the increase in the number of international applicants, with dual degrees gaining in popularity, producing a 16% rise since 2017. In 2018, Sciences Po received international applications coming from 124 different countries. In general, after several years without change, the admissions reforms adopted in 2017 resulted in a 53% increase in applications throughout the French system. In turn, more applicants have tried their hand at applying to Sciences Po following the removal of the written exam and the introduction of a dual evaluation by means of a dossier. Following the recent launch of the Certificate for Gender Equality, or “Certificat egalité femmes-hommes” at Sciences Po, the Founder and Executive Director of the Women and Public Policy Program (WAPPP) at the Harvard Kennedy School of Government, Victoria Budson, came to lecture on women in U.S. politics. She was joined by Najat Vallaud-Belkacem, former French Minister of Women’s Affairs, and first French woman to be appointed Minister of Education and Research. Sciences Po joined the HeforShe movement in June 2015, when Frédéric Mion became the only IMPACT 10x10x10 champion at a French university. On the 3rd April 2019, Sciences Po hosted a HeforShe panel discussion with various champions to talk about change at an institutional level, share the progress made, and pass on the baton to the younger generation in the battle for gender equality. Sciences Po students love to debate, and therefore it is no surprise that Sciences Po has numerous debate clubs, workshops, and even a debate team. What is perhaps more surprising is that the Sciences Po Debate team debates in English, using British Parliamentary style. 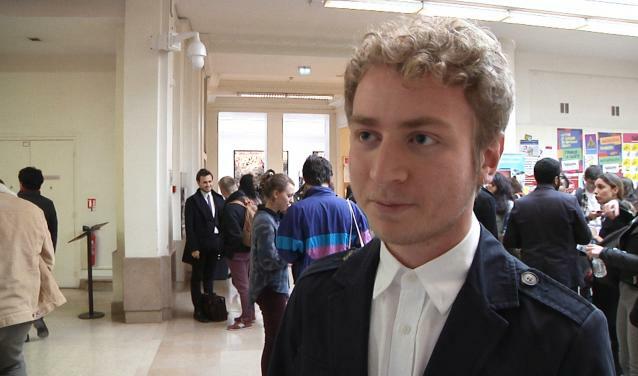 This year, for the 26th Edition of the annual French Debating Association Tournament, Sciences Po made it all the way to the finals - losing against the Ecole Polytechnique. Every year, Sciences Po students interested in European internships or careers have the opportunity to attend the European Internships Forum which takes place in Brussels, jointly organized by Sciences Po, LSE (London School of Economics), and the College of Europe. Watch the video to see what students gained from the internship fair. 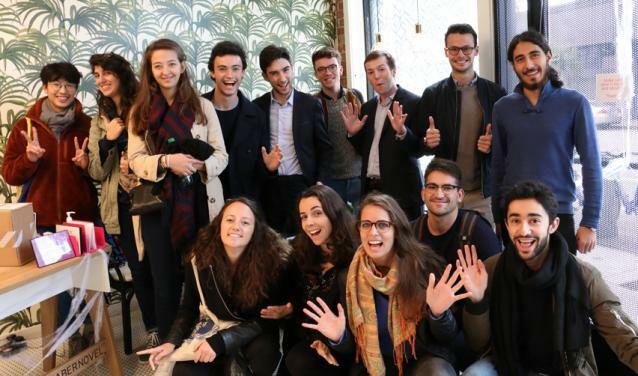 Over 100 startups incubated, 1,000 businesses created, annual sales turnovers of tens of millions of euros, and resales worth hundreds of millions...These are the outstanding results of the Sciences Po Incubator on its 10th birthday, celebrated this year. 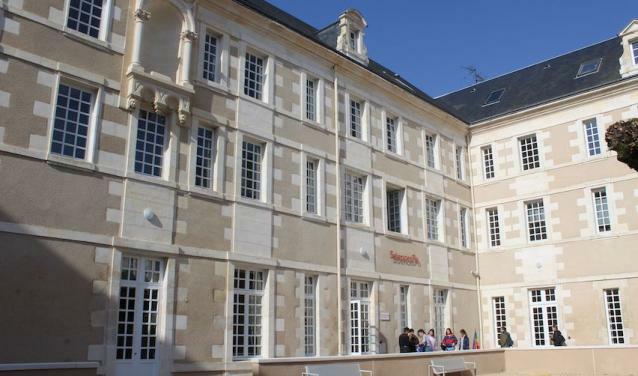 Since 2001 Sciences Po has had a campus in Poitiers, but the undergraduate college was pushed for space at the Hôtel Chaboureau. There was a 15% increase in students in the space of 5 years, with the attractiveness of the Latin-American programme making new premises necessary. This became a reality in September 2018 at the heart of a new site built in the 18th century and reinvented for the 21st. Watch the guided tour on the occasion of the official inauguration which takes places on Wednesday, 10th April. 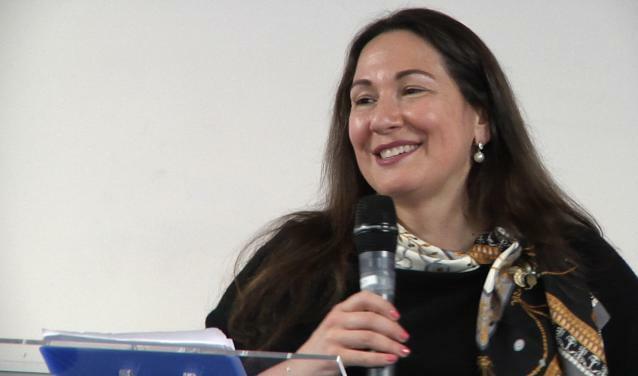 Alessandra Pozzi-Rocco, 2016 PSIA graduate and current Policy Advisor for the Cabinet of the Belgian Prime Minister, shares her advice on how to launch your career after Sciences Po. Earlier this week, Sciences Po welcomed Vice-Chancellor of the University of Cambridge, Professor Stephen Toope, who came to exchange with President Frédéric Mion about the current partnership and collaboration between the two universities. A new Memorandum of Understanding was signed to further strengthen collaboration at the research and doctoral levels. While pursuing her Master’s in International Development at Sciences Po, Hyo Jeong, from South Korea, created NomadHer, a mobile app for female globetrotters.